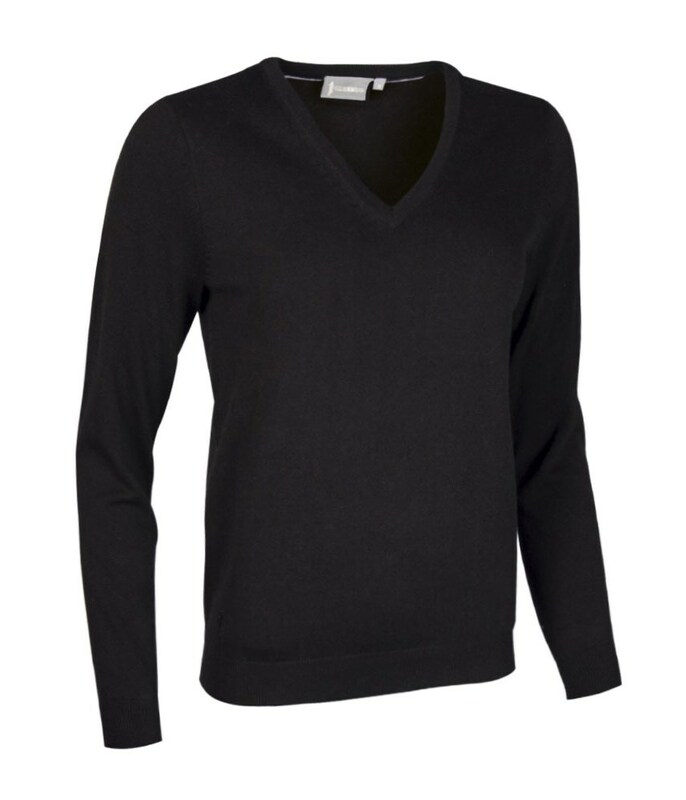 The Glenmuir Ladies darcy V Neck sweater has been made from a lightweight cotton that will provide warmth and breathability for incredible comfort. 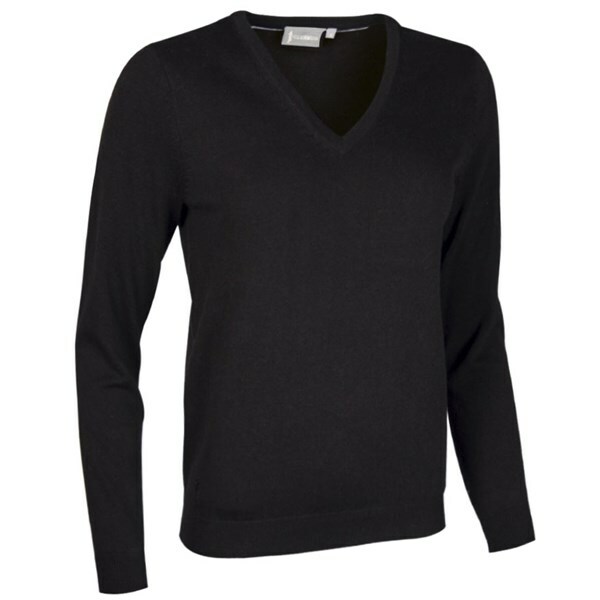 A traditional v neck design provides a classic style and the pure combed cotton offers superior quality and fit while out on the course. The premium quality of the cotton will provide your body with warmth in the cold and help cool you down in the heat by wicking moisture away from your skin.